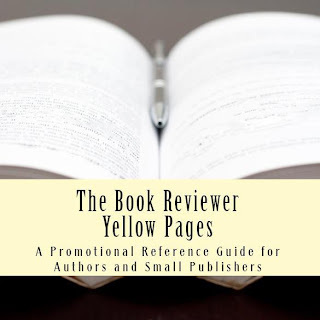 The Book Reviewer Yellow Pages, Fourth Edition This is a wonderful resource for any author or publisher that wants to get their book reviewed. There are hundreds of detailed listings, explaining each book reviewer's preferred submission guidelines, contact information, turnaround time, and genre preferences. The book also includes a section in the back with author's services, where an author can find an editor, cover designer, etc. And no one has paid a fee to be listed in the book, so you know that you can trust the information. The PDF is priced at just $9.99, and is DRM-FREE. A must-have for any author, agent, or publicist.